Enter your dimensions and receive an instant quote. 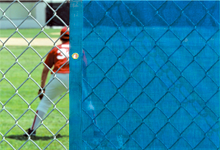 We offer custom windscreens to precisely fit any baseball or softball field's fence dimensions. 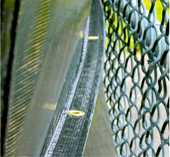 Our FlexScreens have been used on fences nationwide for over 15 years, and are available in a wide variety of colors. 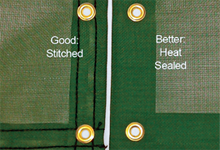 Our factory uses state-of-the-art machines to heat-seal the seams, which holds up better to harsh weather than stitched seams. 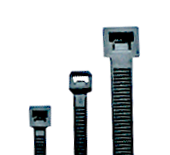 Available with a wide range of features to help extend the life-span of your windscreen, such as air-vents, lacing-lips, and grommets. Custom lettering and logos are also available. 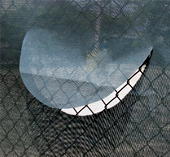 All custom windscreen projects ship within 2-4 weeks. 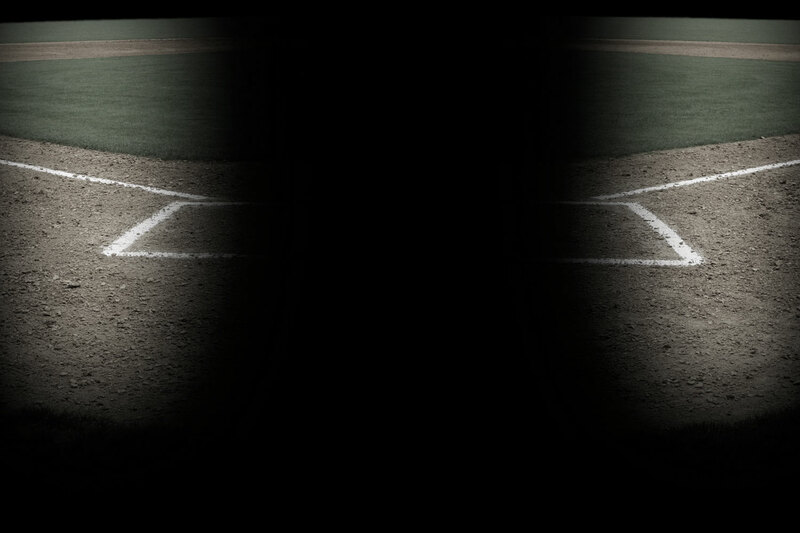 Which Vinyl Baseball Windscreen is Right For You? 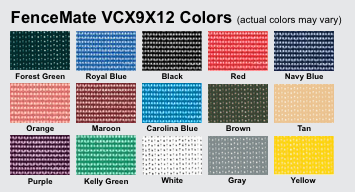 Our Standard Flexscreen Baseball Windscreen is double-stitched, and made of 8.2 oz Vinyl Coated Mesh. 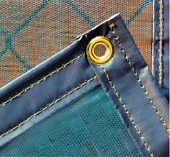 Used on thousands of fences nationwide our windscreen includes a 3 year warranty, and is a solid option for customers needing a high quality fece screen on a conservative budget. 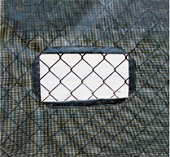 Our ArmorMesh Flexscreen Baseball Windscreen is the highest quality baseball windscreen in the industry. 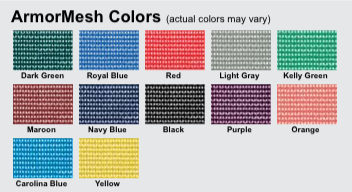 It features heat sealed edges and is constructed from a 14 oz Vinyl Coated Polyester, which is the most durable material available for windscreen applications. It's available standard with a 5 year warranty.